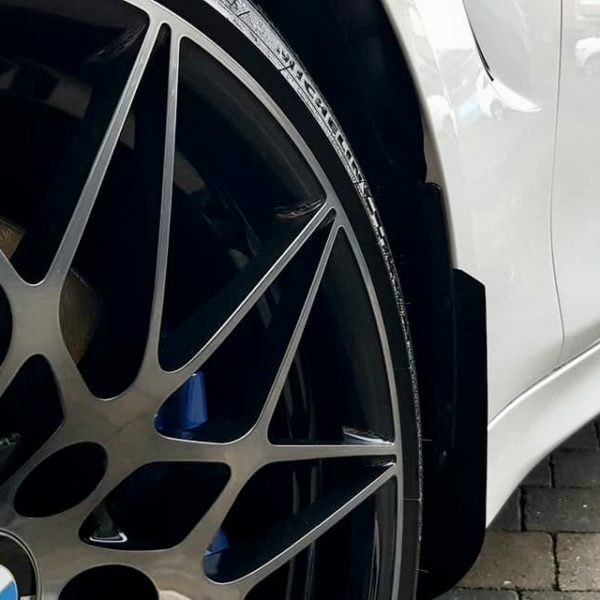 Protect your BMW M Car from the damage caused by stone chips by fitting our Automotive Passion custom designed Carbon Fibre Arch Guards. 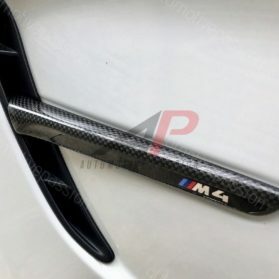 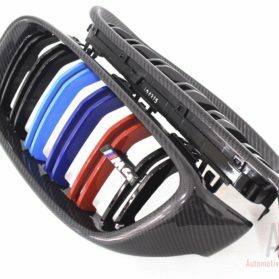 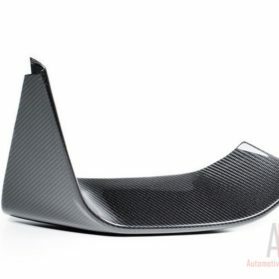 Categories: Arch Guards, Carbon/Aero, BMW, F80 M3/M4. 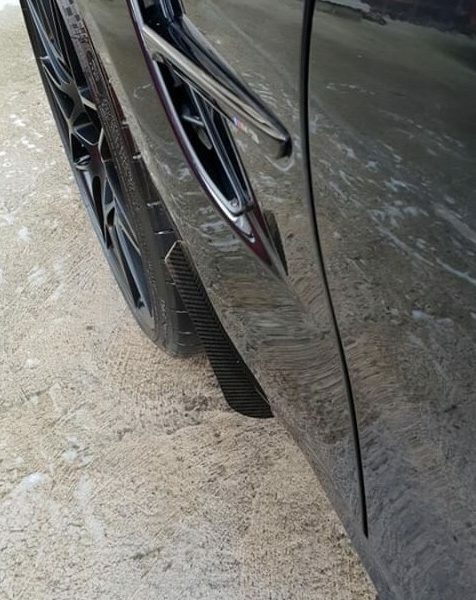 Stone chips can cause unsightly damage to ones car! 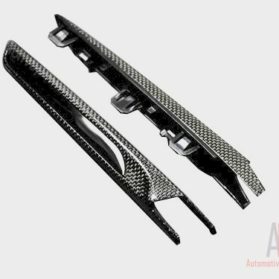 At Automotive Passion we have specifically designed Carbon Fibre Arch Guards to not only prevent damage caused by stone chips but also to guard against liquid damage such as tar. 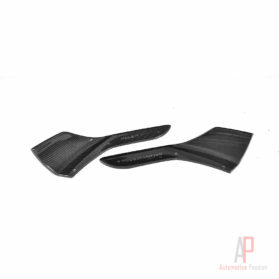 The Arch Guards enhance the appearance of the wheel arches providing for a masculine and sporty appearance. 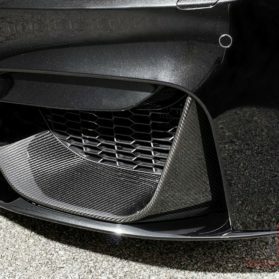 1x set of Gloss Carbon Fibre Arch guards (Left&Right). 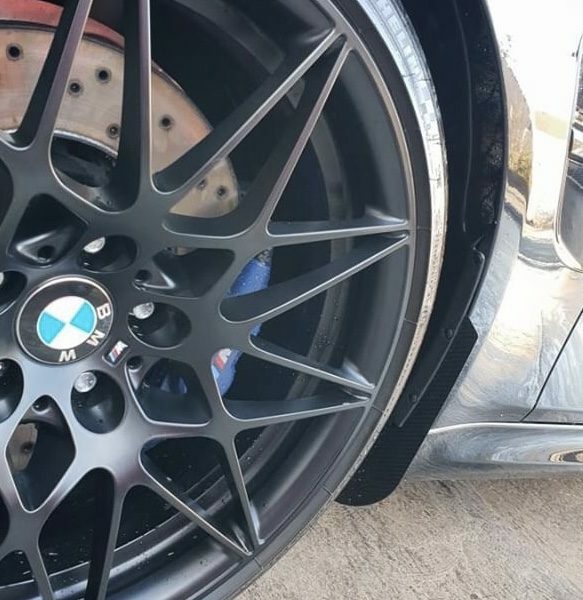 1x set of lengthened plugs (Left&Right). 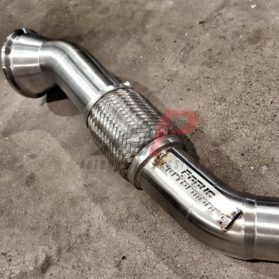 Please follow install video below.